Need some dark and grungy chillwave to kick off your night? Look no further than Toronto based Death Ledger. A founding member of Birthday Girls, Kevin Donnelly’s side project is a bit of a departure from the more punk electro Birthday Girls. 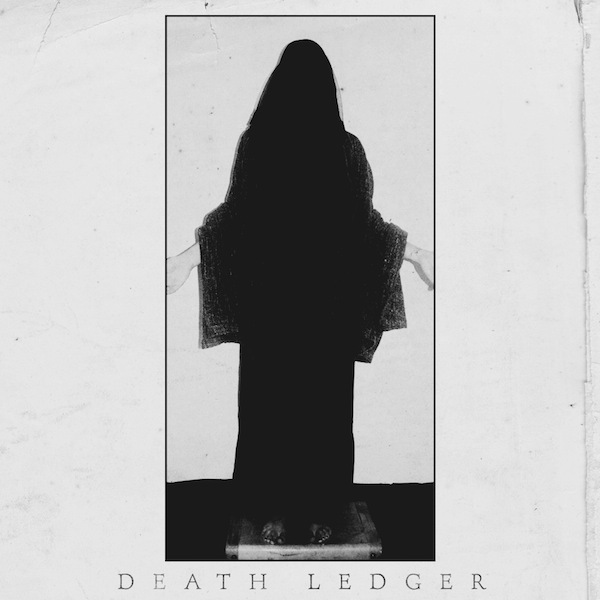 Death Ledger draws darker influences from artists like Crystal Castles and Salem. The self-titled EP shows some range, even venturing into a dark remix of a Pussycat Dolls song. The EP is free so if there’s little reason not to grab it and enjoy!